Safe and effective IPL hair removal procedure using the Medical Grade Sciton Joule BBL, with a unique precision thermoelectric sapphire cooling tip that protects your skin. We assess your skin’s problems and offer the treatments most likely to make a significant difference to your complexion. 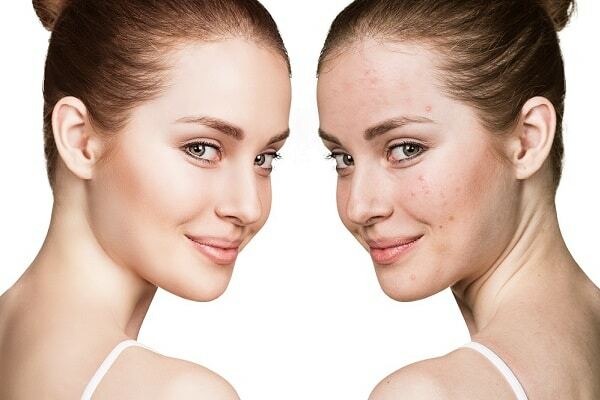 Even out skin tone and rejuvenate the skin like you have never seen before! 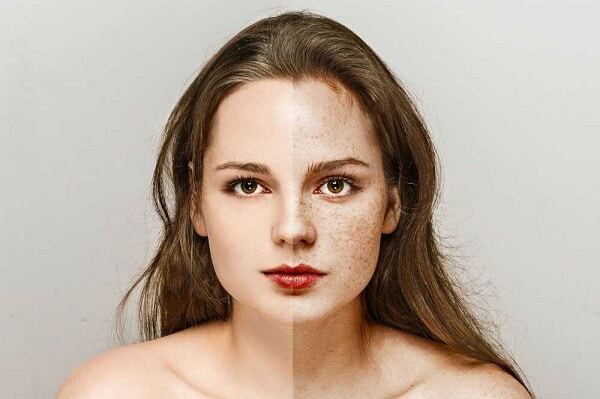 Each treatment is expertly engineered to reduce sun damage and sun spots, freckles or age spots.